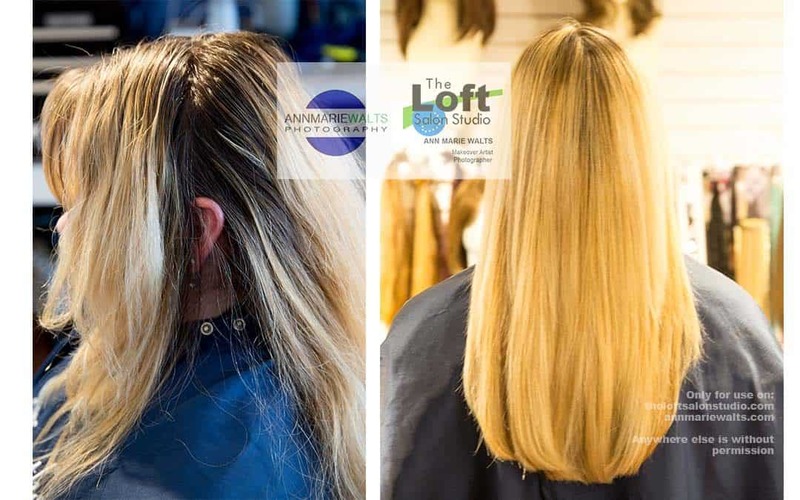 Review Loft Salon Studio - "Ann Marie did the best job on my hair"
Ann Marie did the best job on my hair. I have been searching for close to 8 years to find someone to give me back my blonde hair, the way I wanted it. Her attention to detail and what I wanted was unmatched by any other service I have had in MA. I enjoyed her massage chairs too. Worth every penny and then some. Loving my newly corrected blonde hair. Are you frustrated with your hair?